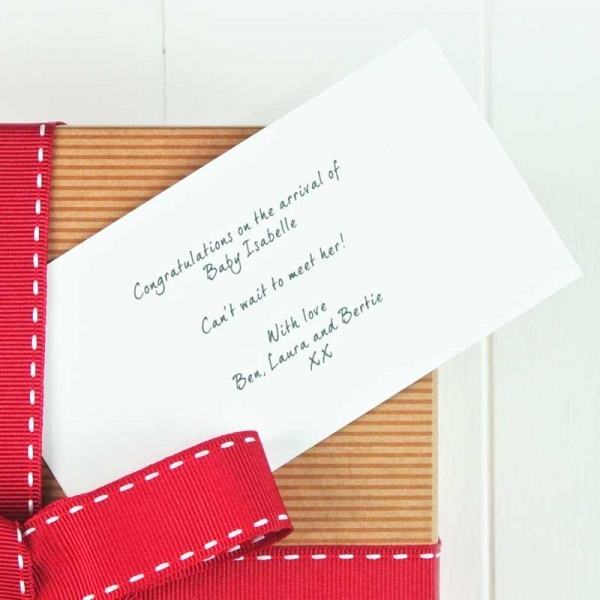 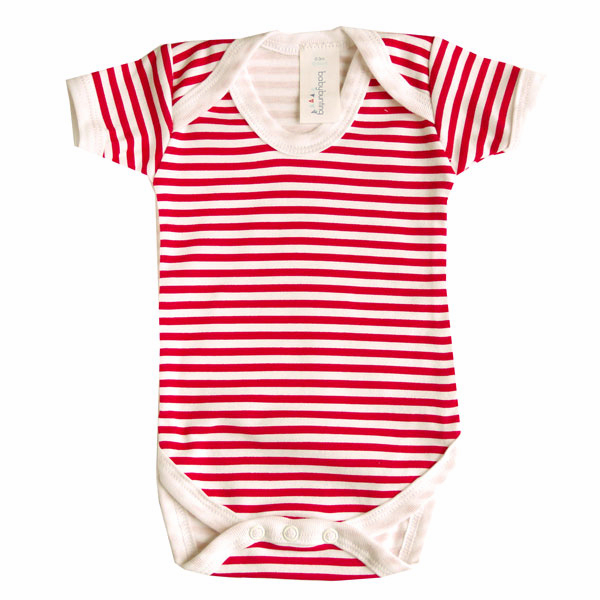 A striking contrast design of red and white, that works equally well for a boy or girl! 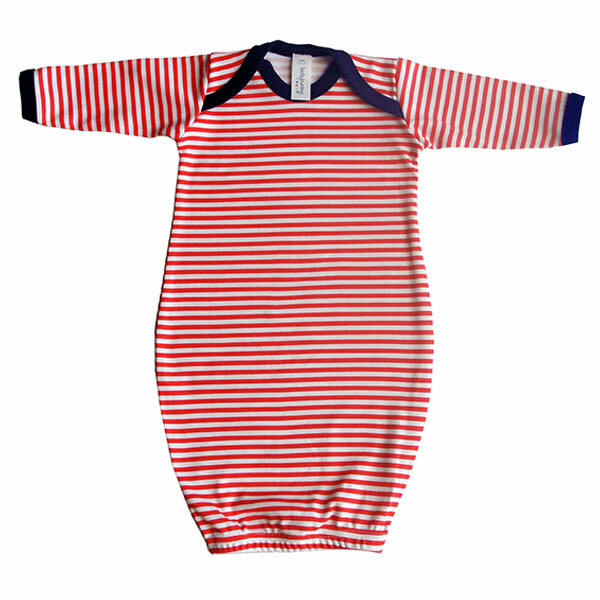 A super soft romper suit, featuring popper bottom and envelope neckline with a stripe print. 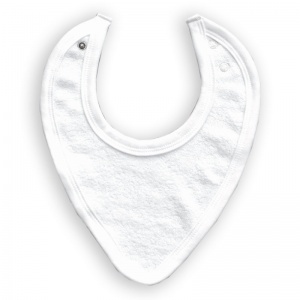 Mix and match with the other products in the Baby Bunting range, from hats to bodysuits, blankets to bibs, we have it all. 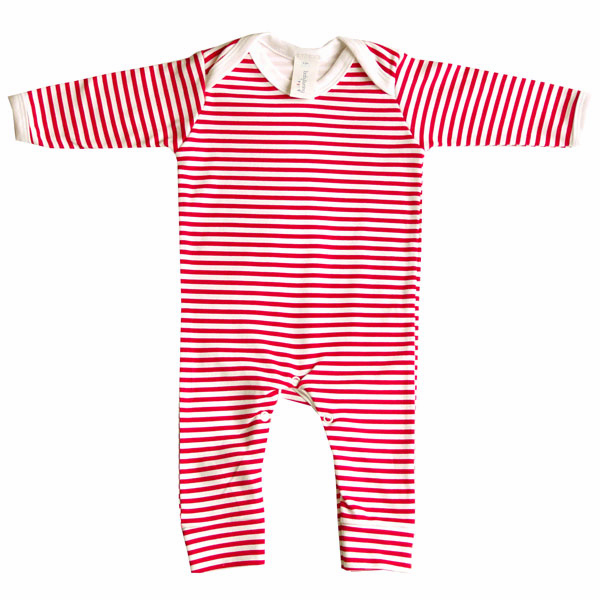 Suitable for ages 0-3 months. 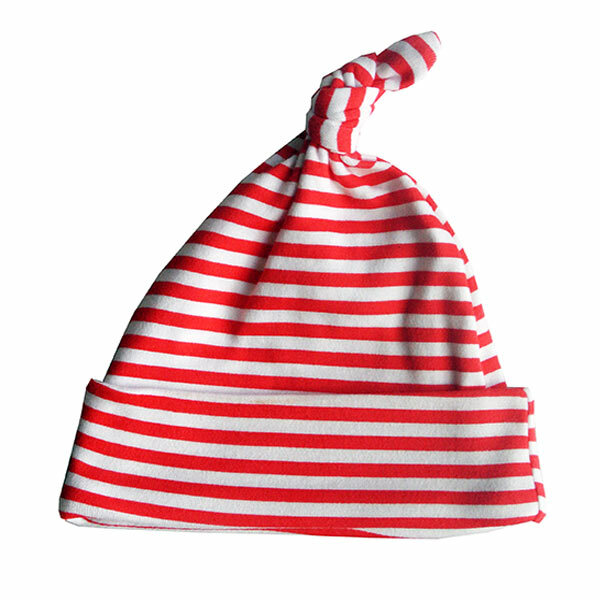 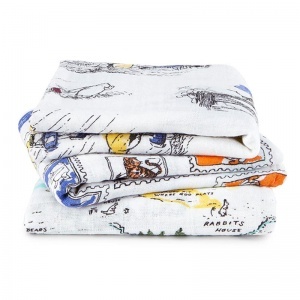 Made from 100% cotton in the UK. 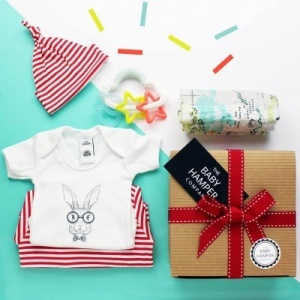 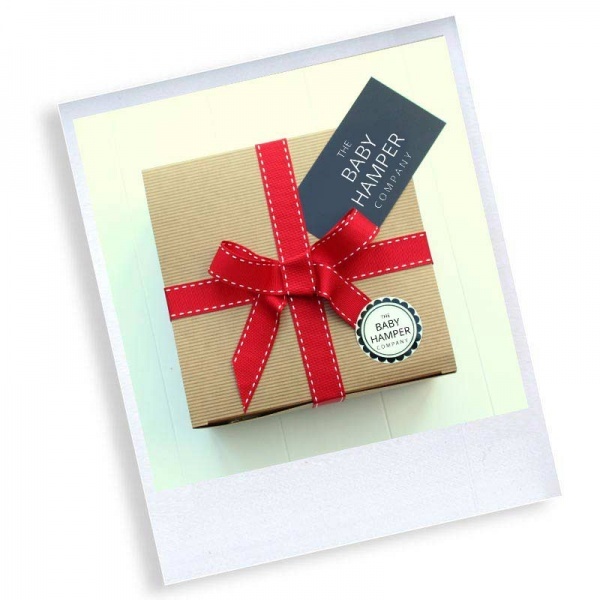 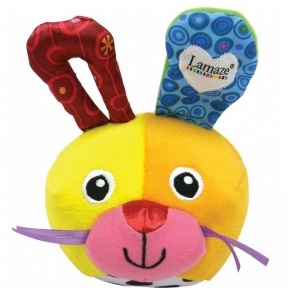 A great addition to any baby gift hamper! 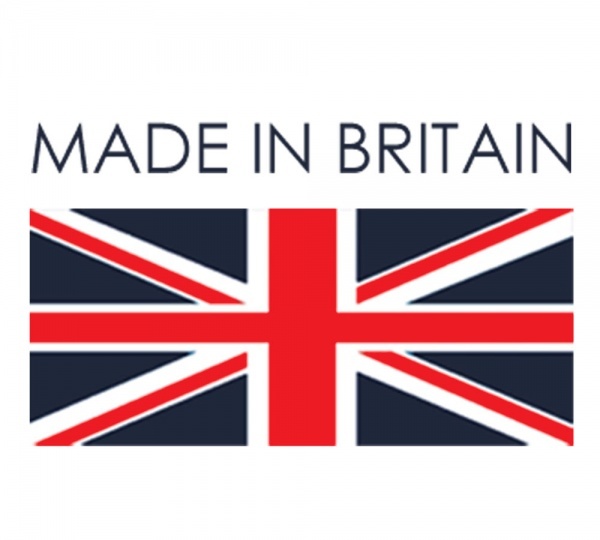 Available with Express UK delivery and Worldwide delivery options.